Looking for ways to get more glamorous this summer? In the long hot days of the warm weather months, why don’t you consider getting cooler at a gala? 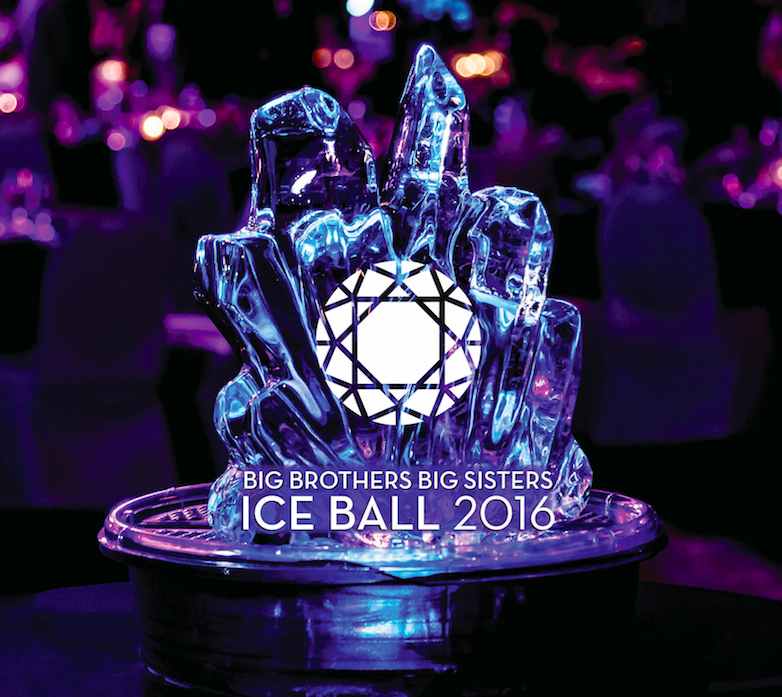 In fact, join Big Brothers Big Sisters at Austin’s brightest new gala gem, the 2016 Ice Ball. Spend an evening that makes a lifetime of difference for a child, knowing that each person can make a difference in this world. The festivities will be Saturday, August 20, 2016 beginning at 6PM. The Hyatt Regency’s Zilker Ballroom at 208 Barton Springs Road.